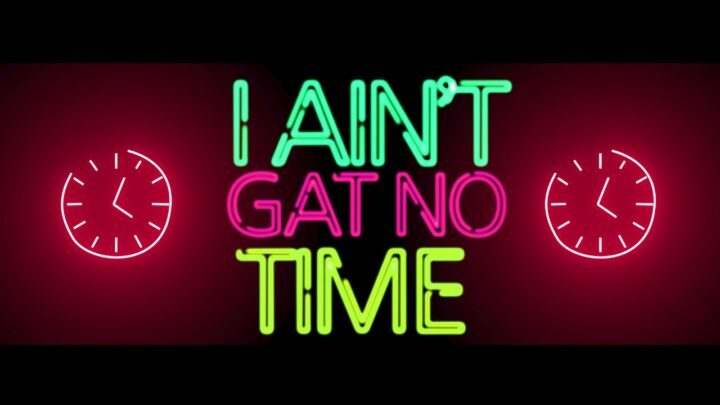 Pepenazi comes through with the visuals to his powerful remix to ‘I Ain’t Got No Time‘ featuring Falz and Reminisce which has done quite well since its release. The Elecfic Entertainment front liner has not looked back since inception of his career as he continues to deliver quality songs. Watch the Clarence Peters directed visuals below and do share your thoughts.